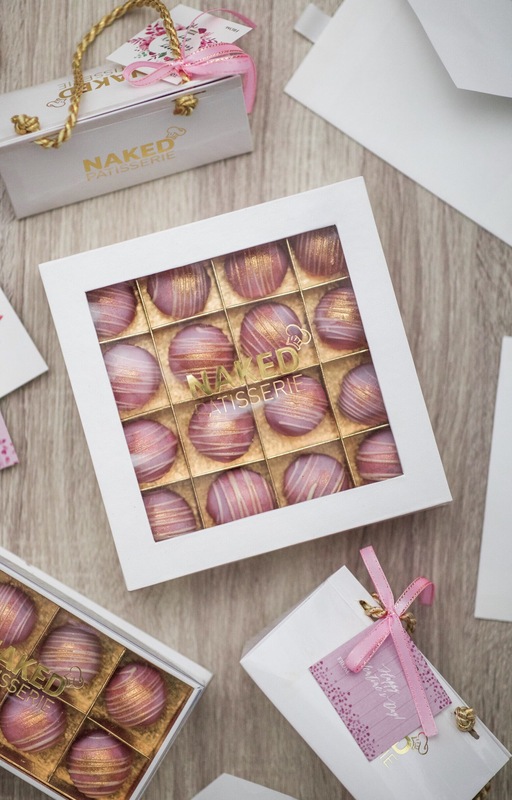 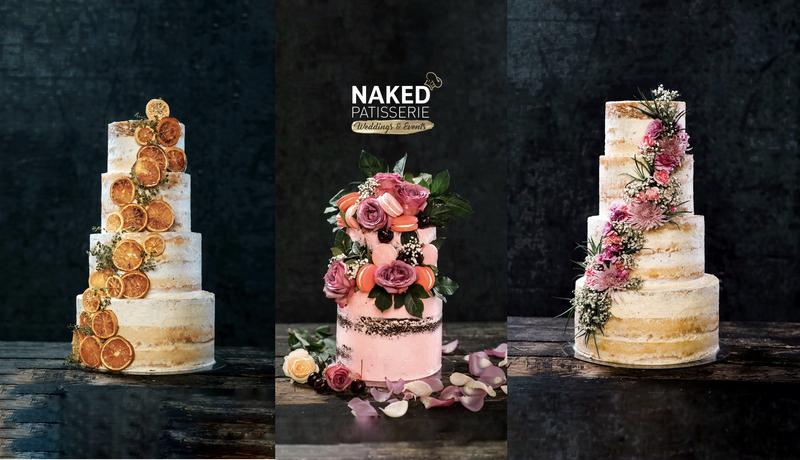 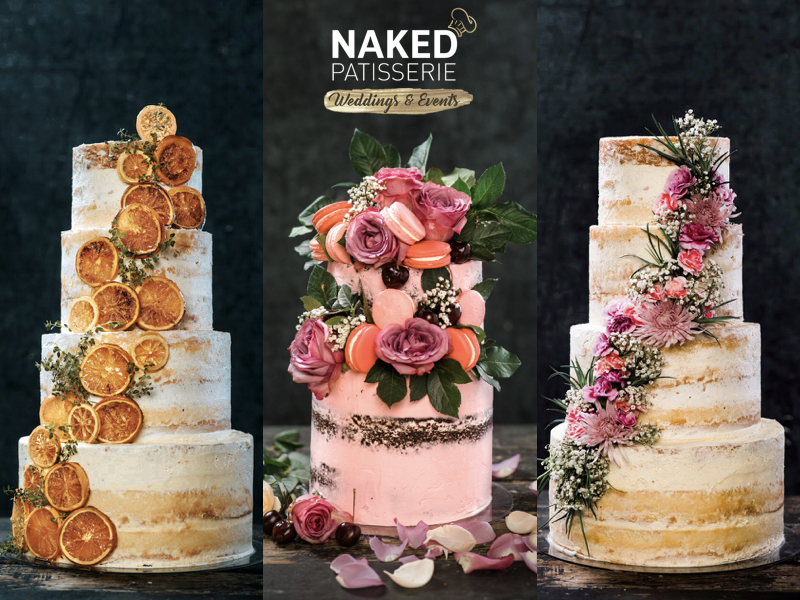 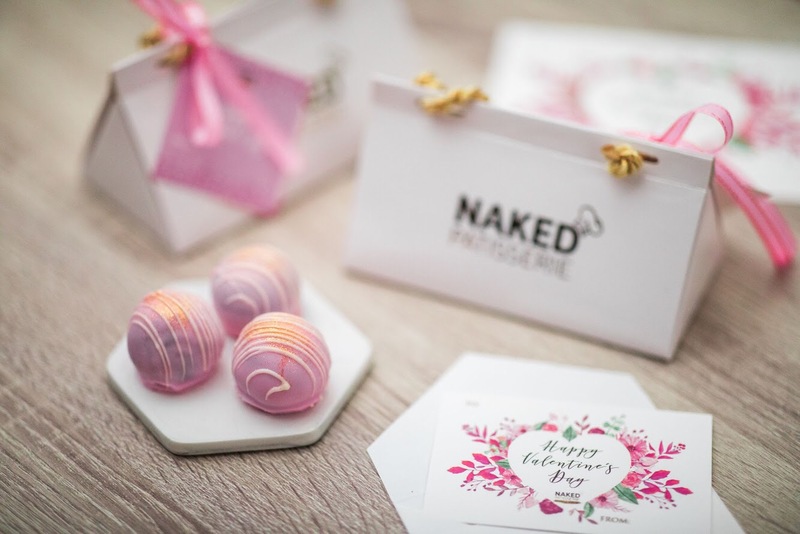 It’s been less than a year since Naked Patisserie launched the original Chocolate Oreo Cheesecake Truffle, and influencers and celebrities immediately began eating them up! 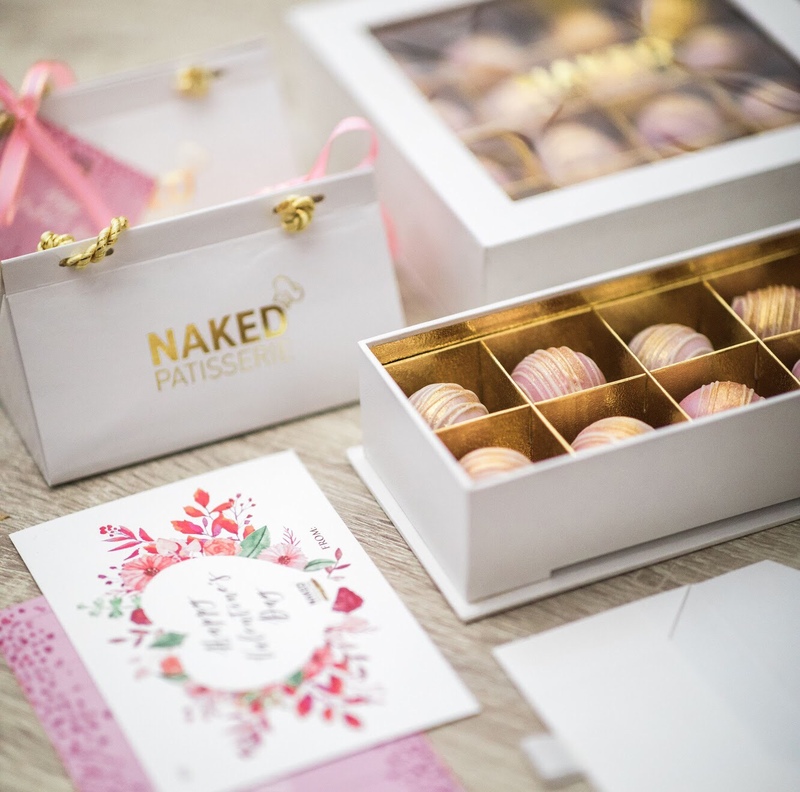 But the recipe for this chocolate-y goodness is one that Naked Patisserie founder, Christian Mark Jacobs aka The Naked Foodie, has been making since he was a teenager. 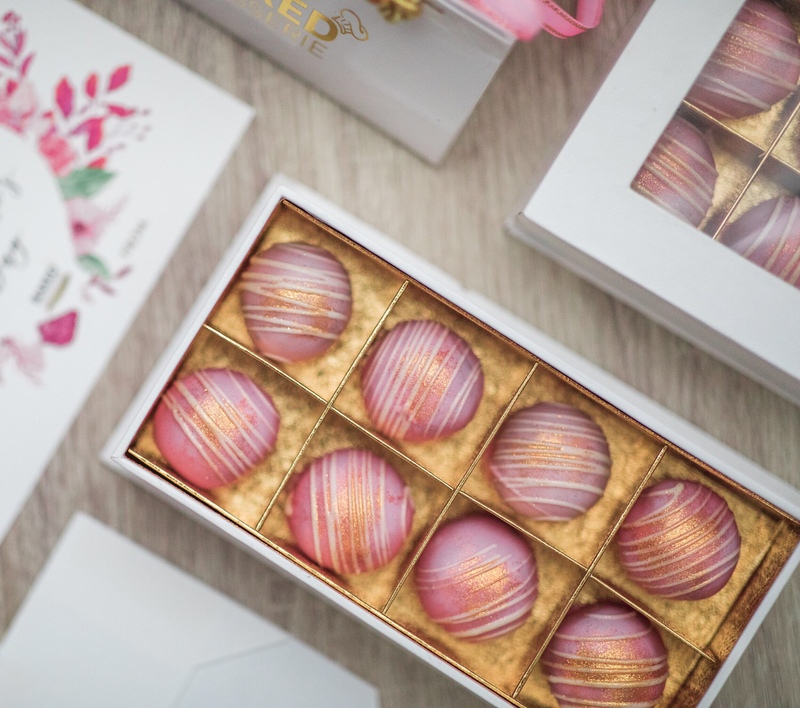 Since it’s launch in 2018 here in the Philippines celebrities like Iza Calzado, Moira Dela Torre and Christian Bautista have served these truffles to their guests at their weddings. 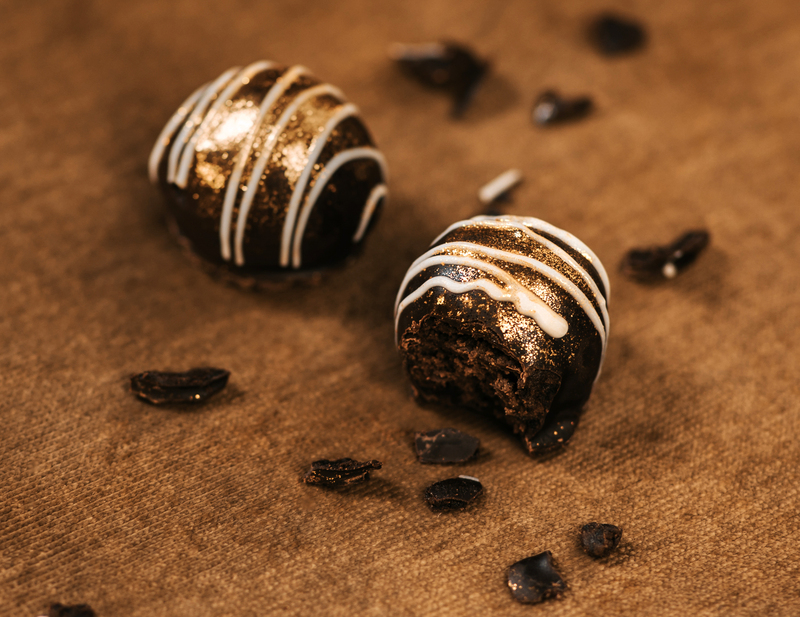 Top influencers like David Guison and Vina Guerrero also hail the Chocolate Oreo Cheesecake Truffles as masarap! 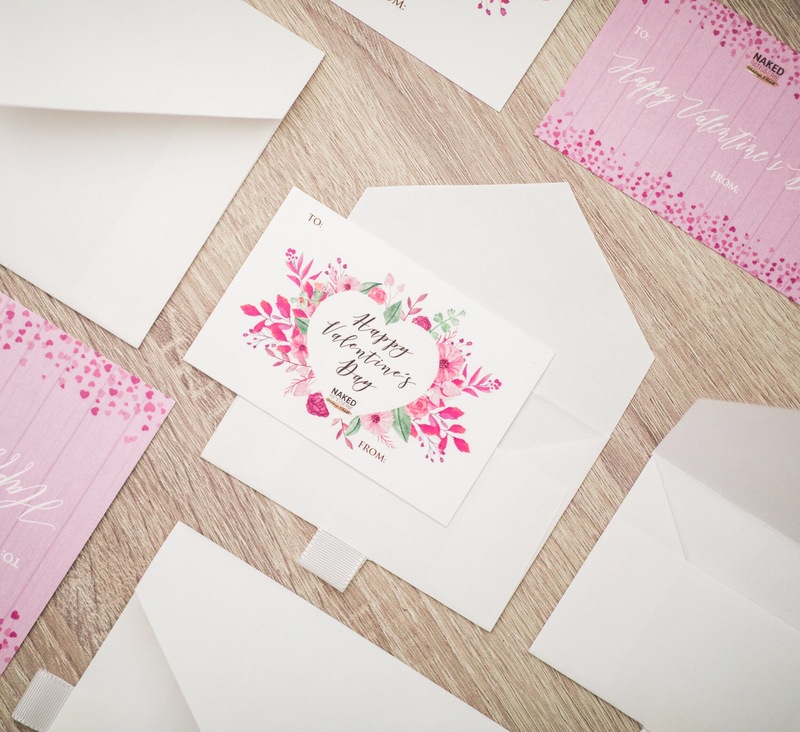 You may visit our Pop-up booth at the Gift Fair – South Court (infront of Zara), Powerplant Mall from February 8-14! 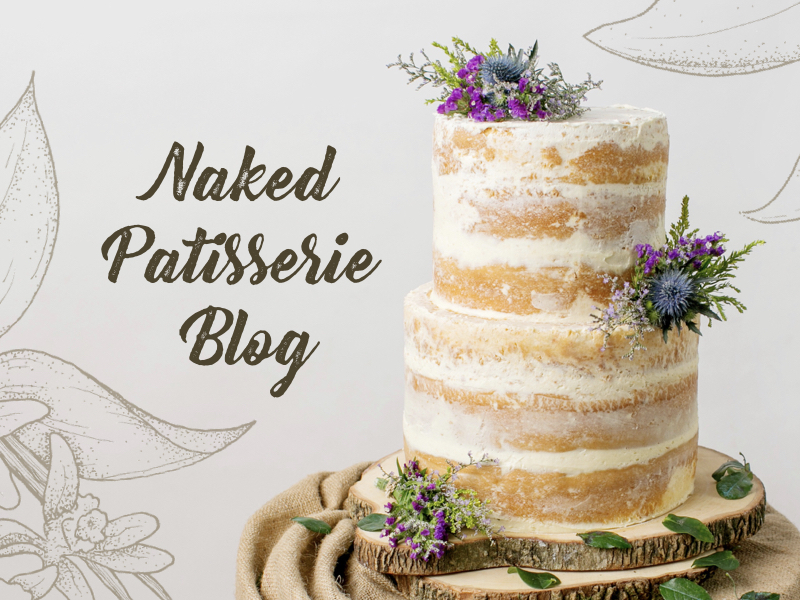 Don’t forget to follow us on Instagram and Like us on Facebook to get the latest updates!